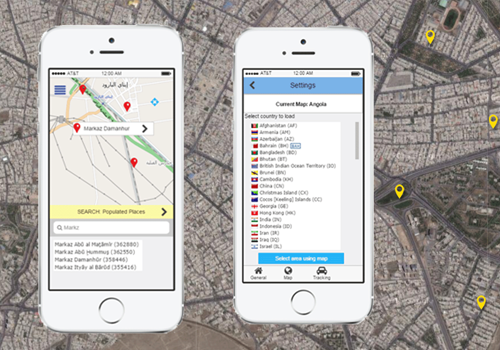 Human Atlas® is an advanced cloud based application that integrates a wide range of geospatial, linguistic and sociocultural data. It provides clients with an in-depth understanding of the cultural landscape for a country, region or a small village. Analysts can use Human Atlas® to identify and analyze group locations, leadership, religious affiliations, social networks, and other key factors, quickly identifying relationships and patterns which would otherwise require extensive research. Users can also integrate their own data into the Human Atlas® platform where social and location based connections can be identified and explored. GSI DataFlex® is a specialized multi-lingual, phonetic search engine for Romanized and non-romanized script, in any language. Users simply need to spell how a word sounds to drive search for geospatial content with names across languages and dialects. GSI DataFlex® offers search speed and efficiency where users’ limited language and cultural expertise can hinder work productivity. GSI DataFlex® Mobile is available for Apple iOS users. Users can create their own favorite locations and track paths using a mobile devices’ built-in GPS. 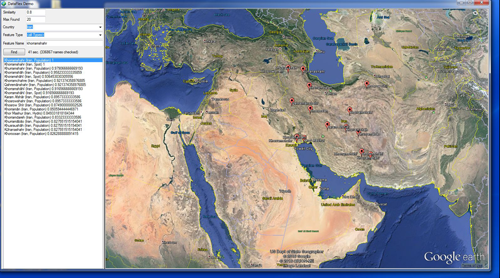 DataFlex® Mobile leverages global geographic names, searchable in any language, native text or Romanized. Merging GIS data such as road features from multiple sources is often a time consuming and tedious process. 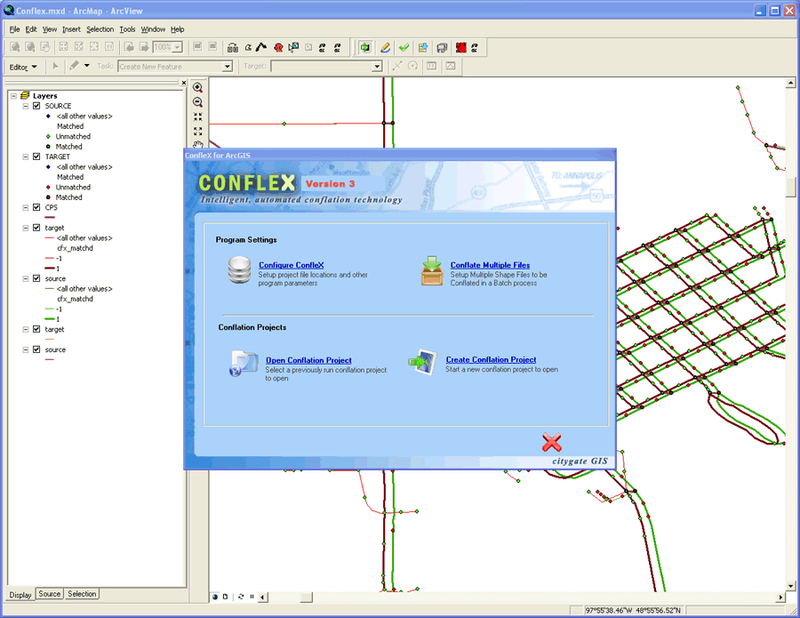 ConfleX is the first of its kind conflation tool which uses artificial intelligence (AI) technology to automatically match GIS features from multiple data sources and allow for transfer attributes.